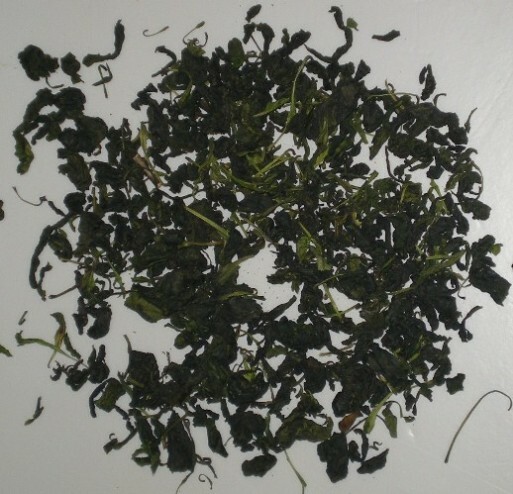 Wild sweet tea like Camellia, is a perennial evergreen plant. They grows in shade, the mountains steep grove , usually 1-2 meters high, diameter of 2 centimeters. 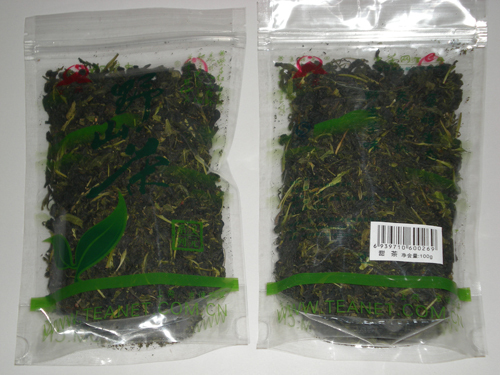 Easy sweet tea cultivation, mainly to the growth of wild nature, origin in the upper reaches of the Qiantang River Zhenwu Hill. 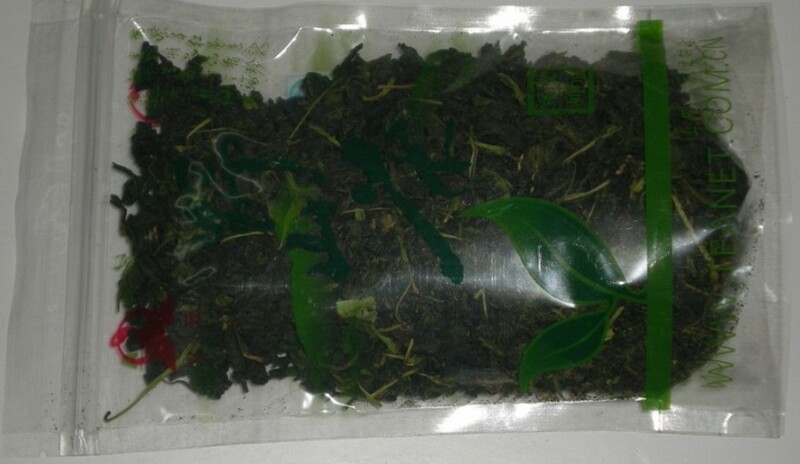 Sweet tea leaves oval, serrated margin, slightly sweet flavor, but without sugar, is naturally sweet plant, suitable for diabetics human consumption. 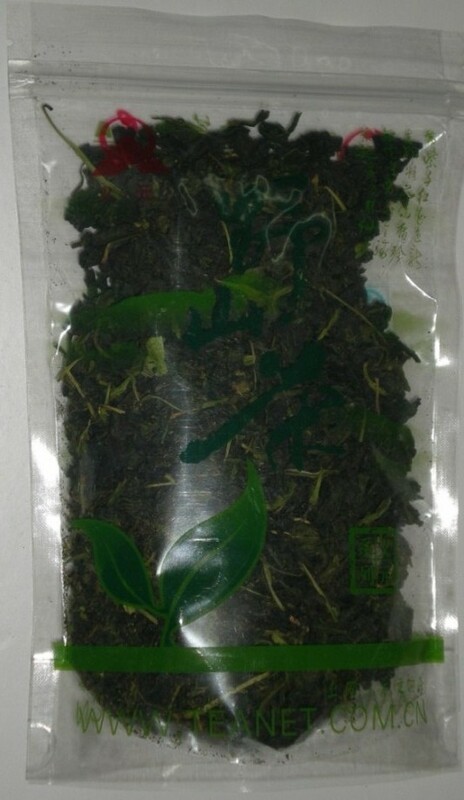 Wild Sweet added to the effect of green tea with ordinary things and also have control of cardiovascular disease, stroke prevention, anti-cancer effect, prevention of dental diseases, and efficacy, the local people for generations, in ancient times they had cooked rice dumplings with sweet tea, tea rice, tea porridge traditionally.